Harborview in Port Jefferson is a townhouse community in Suffolk County on Long Island’s North Shore. You can navigate to this Port Jefferson Village neighborhood by Route 112 to Reeves Road and into the community at Vantage Court. Opened in 1999, Harborview are semi-attached townhouses with at least 3 bedrooms, 2.5 baths, 2 car garages, full basements, central air conditioning, and gas heat. 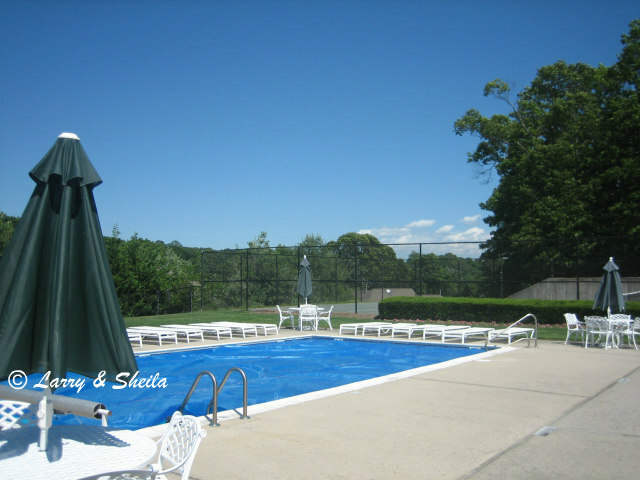 This pet friendly community offers a cozy clubhouse, exercise room, in-ground pool, and tennis. 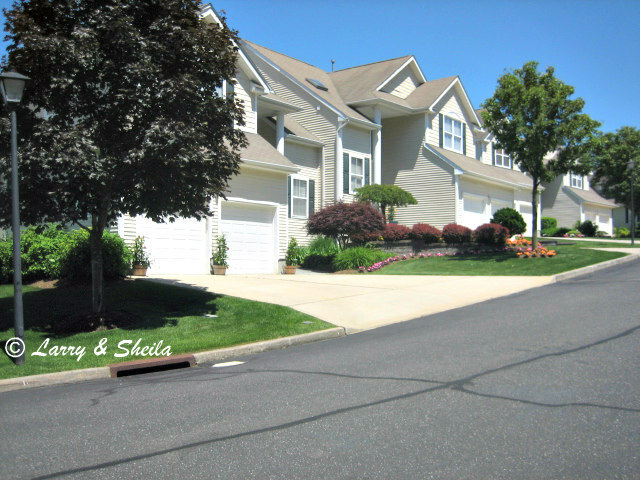 Situated within the Port Jefferson School District #6, there are extra fees for Village amenities at the beaches, golf and tennis. The community is surrounded by Vantage Ct and Clubhouse Court. According to public records of the multiple listing services, in 2016, there was 1 closed sales for $530,000. In 2017, there were 2 sales for $475,000 and $734,000. Call 631-805-4400 (c) for Harborview Townhouses in Port Jefferson Long Island, or any other community on the North Shore of Long Island. In the event you would like list your present residence with us, we can feature it on our popular websites. Call our Cell: 631-805-4400.